[LOS ANGELES] February 5, 2016. Anarchists from coast to coast have vowed to step up their opposition to the Donald Trump Presidency. But their opposition is met strongly by extreme right wing fringes, many beyond the Republican Tea Party wing. And there are those on the left who see the anarchists as having violent tendencies and they distance themselves from and shun that behavior. In fact recent Berkley unrests at that California University were blamed on anarchists. Yet anarchists said they had nothing to do with the violence and blame it on political opponents or “fascists” who incite by using violence. These extreme political right activists have adopted the name “Alternative Right” as a descriptive means to amicably blend in with the ever polarized American political landscape. The alternative right gain prominence through Internet publications of “alternative facts” posted on Breitbart News. Breitbart News is a news blog lead by Steve Bannon. Bannon is now part of the Trump Presidential Administration. This makes Bannon an alternative right power base legitimized within the United States Government. Bannon is now the main information disseminator behind the highest governmental office in the land. 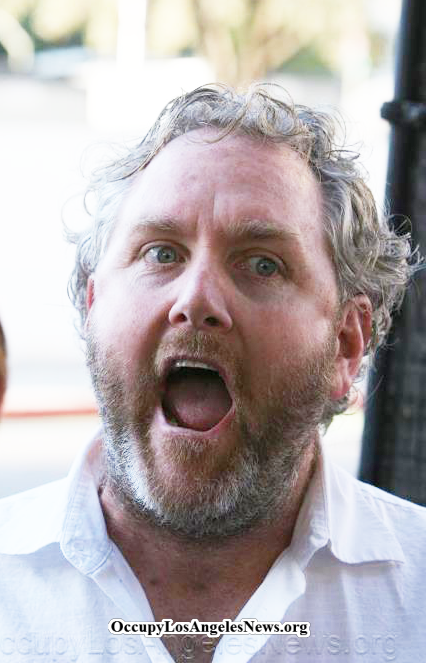 Breitbart News was originally founded by the late Los Angeles born journalist Andrew Breitbart. Breitbart died suspiciously early in his life on March 1, 2012. But prior he had worked as a Washington journalist and at Huffington Post. Brietbart. Anarchists VS The Alternative Right & President Donald Trump. Who will decide the fate of America? According to Wikipedia Andrew Breitbart “was the adopted son of Gerald and Arlene Breitbart, a restaurant owner and banker respectively, and grew up in the affluent suburb of Brentwood, Los Angeles. He was raised Jewish; his adoptive mother had converted to Judaism when marrying his adoptive father. He attended Hebrew school and had a bar mitzvah.” So the modern “Alternative Right” movement was technically born right here in L.A..
Who will decide the fate of America? Anarchists? The Alternative Right? You? Or all of three. 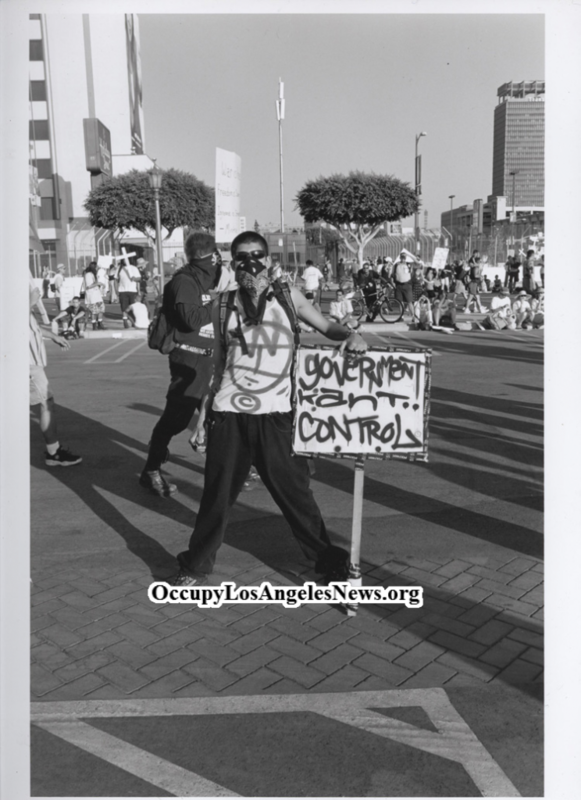 This entry was posted in Cataloged Recent Posts, Occupy Local News, Occupy National News and tagged "fascists, Anarchists, Brietbart News, Donald Trump Presidency, Gerald and Arlene Breitbart, President Donald Trump. Bookmark the permalink.